The extent of incarceration in the United States and the lack of resources in facilities has led thousands of people to volunteer in jails and prisons, playing roles that include education, preparing for reentry, or just being someone to talk to. lthough research on the role of volunteers in jails and prisons is limited, recent studies suggest that visits from community volunteers to incarcerated people may reduce the likelihood of re-offending. CeCe Gannon is one such volunteer. 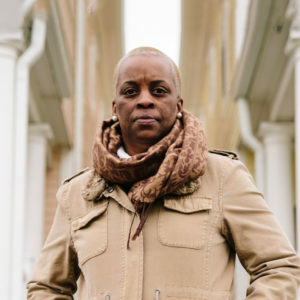 After her own son’s brush with jail, Gannon, then a therapist-in-training, realized how many people reentering society after incarceration—whether brief or extended—desperately need someone to talk to. She decided she could be that someone. 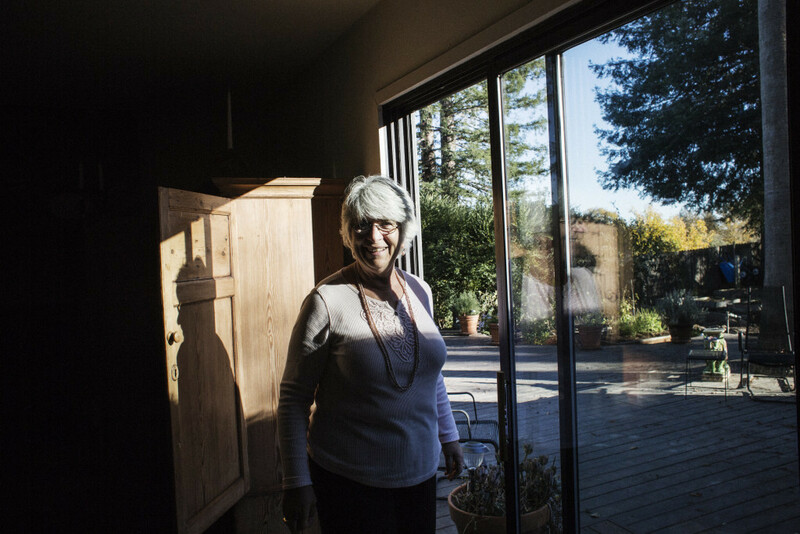 CeCe Gannon at her home in Forestville, California. Gannon connected with Mesker, then 15, in a way other adults at the facility hadn’t been able to, despite his confounded first reaction. She taught him how to use visualizations and his breath to calm down. It was around this time that Mesker was made a ward of the court. 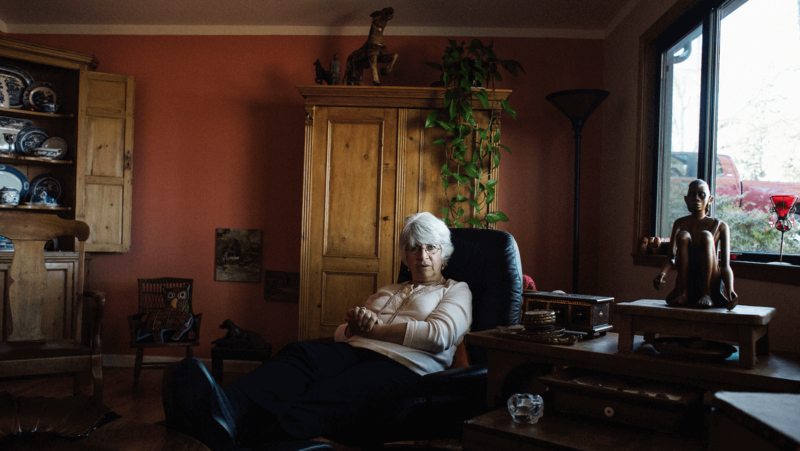 His mother—who struggled with addiction—was no longer allowed to write or visit. “Cece was my first dose of a normal person,” Mesker says, reflecting on the drug use that was a backdrop to his childhood and the bouts of homelessness and instability that plagued his family. After her internship at the juvenile hall, Gannon started going into the county jail with the support of a Catholic organization and later through a project called Earth Hope, cofounded by Sister Helen Prejean of Dead Man Walking fame. John Mesker, a patient of Gannon’s who struggles with addiction and has been incarcerated several times since he was a teenager. She wants the men she works with to understand their potential and sometimes urges them to remember how young they were when they started using drugs harmfully. Many were in their early teens and are stuck at that age emotionally, she says. 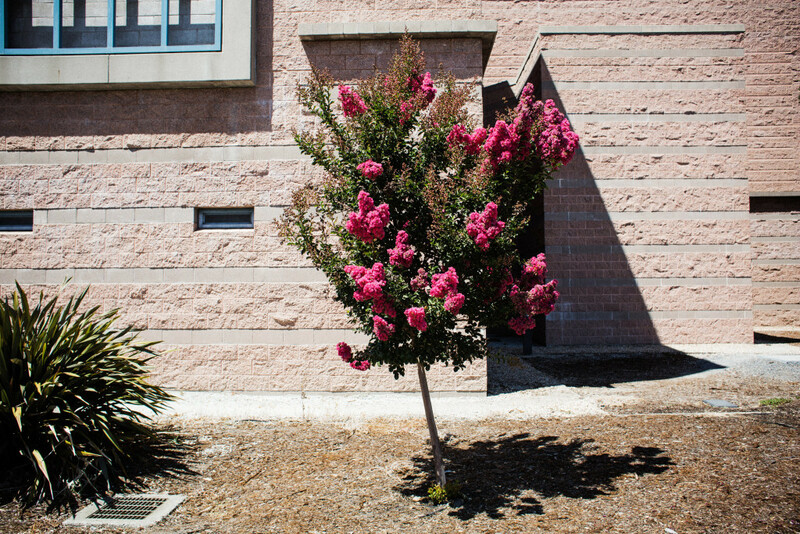 A tree outside the Sonoma County Jail. uch of Gannon’s work as a volunteer has focused on helping people get through the reentry process. She knows from years of experience how exhausting it is. “You have people coming from a very secure position where they’re told what to do and how to do it,” she says of jails and prisons. “Outside, there’s almost no help.” So Gannon has tried to fill that gap, driving people who don’t have licenses and helping them secure food and clothing. She helps them fill out Medi-Cal applications (for California’s Medicaid program) and guides those who need it through the months-long process of applying for Supplemental Security Income. Now 71, Gannon says she’s not taking on any more new people to help through the reentry process. Her relationship with Mesker is ongoing. Over the past 20 years, Gannon has seen him many times, through highs and lows. She visited him when, as a teenager, he was sent to a boot camp in Nevada, four hours away from home. She counseled him after he was convicted of his first adult felony at the age of 18 and served a one-year sentence at the jail. She helped him enroll in junior college, taught him how to shop for groceries, and got him ready for his driver’s license test. John Mesker, who met CeCe Gannon in a juvenile hall in the mid-1990s. For Mesker, it was his addiction to amphetamines and alcohol that posed the greatest challenge. 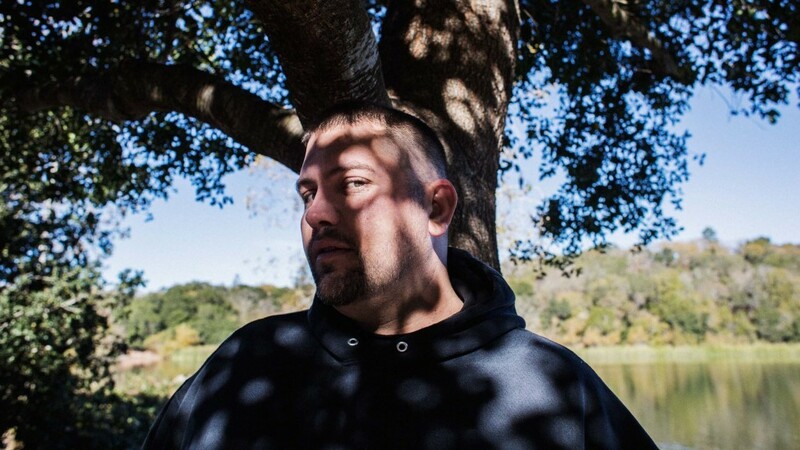 After a fatal hit-and-run that sent him to prison for the first time, he realized the impact of his addiction not only on himself but others. “Up until this point, I could always say, ‘My drug use is affecting me.’ I can’t say that anymore,” Mesker says. 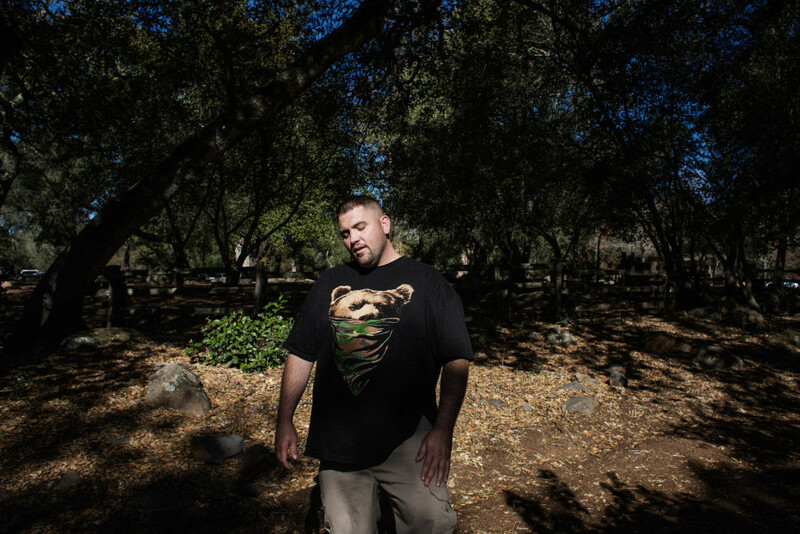 He spent 90 days at San Quentin State Prison being evaluated by psychologists to determine how he’d be sentenced. The eventual deal, secured through the help of a private attorney: a suspended four-year sentence and six months at a residential drug treatment facility. Violating these terms means doing the time. “This is the first time I’ve ever gone through a court case and had treatment attached to it,” Mesker says. Now, after three months at a halfway house, Mesker is settling into the routines of his new job as a plumber. He attends 12-step meetings four times a week to help manage his addiction and relies heavily on a friend and ally, a 23-year-old fellow resident at the house. After their court-ordered stay in treatment is finished, the two have plans to move to a sober living environment (SLE) together, a place where there’s a curfew and mandated Narcotics Anonymous or Alcoholics Anonymous meetings. Mesker has made a commitment to Gannon that he’ll stay at an SLE for at least 90 days. 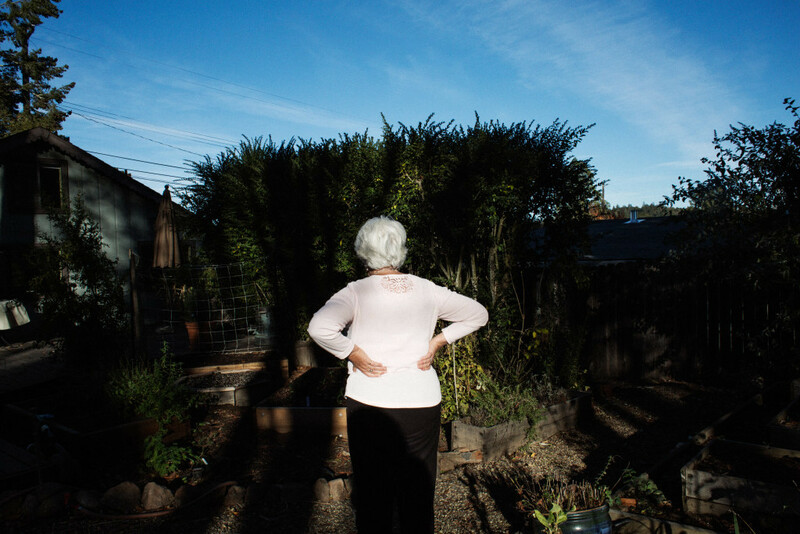 CeCe Gannon in her backyard in Forestville, California. Without affordable drug treatment programs and greater institutional support from the criminal justice system for reentry services, however, Gannon says it’s inevitable that recidivism in the United States will continue to be high. The best way to combat that, she believes, is to ensure that people who are incarcerated have access to basic reentry services like those described above, classes in budgeting and parenting, and the kind of values-shaping human development she teaches at the county jail. She points to prisons in Norway and Finland—models that prioritize rehabilitation over punishment and retribution—and, closer to home, to compassionate reentry programs such as those offered by Homeboy Industries in Los Angeles. A fig tree in CeCe Gannon’s backyard in Forestville, California. Dani McClain reports on gender, race, policy, and politics. She is a contributing writer at The Nation and a fellow with the Nation Institute. Follow her on Twitter at @drmcclain. 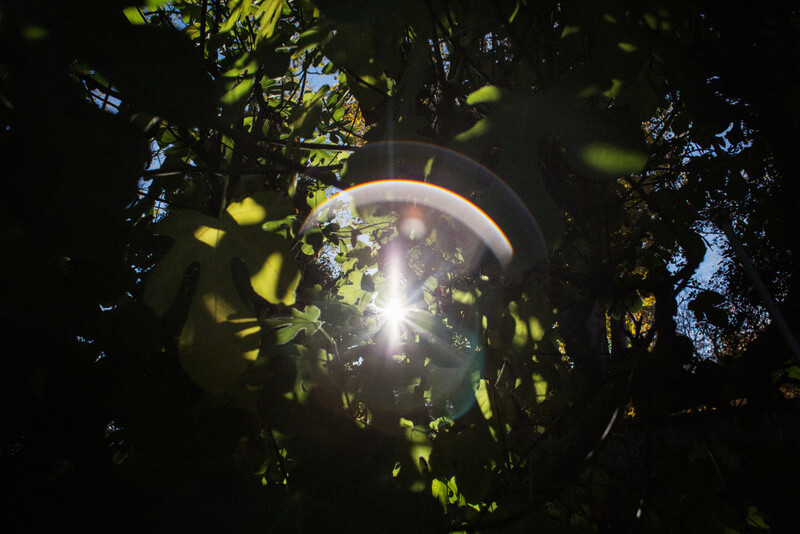 Talia Herman is a freelance photographer based in the San Francisco Bay Area.